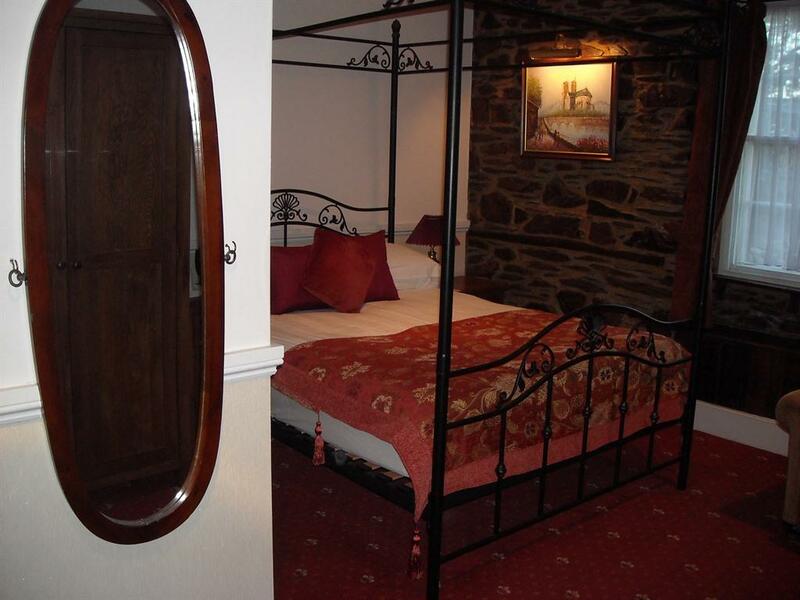 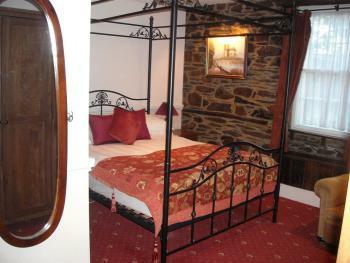 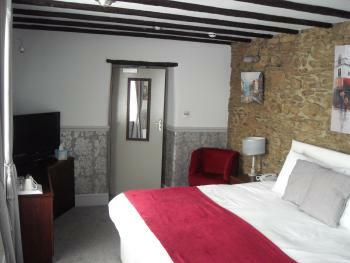 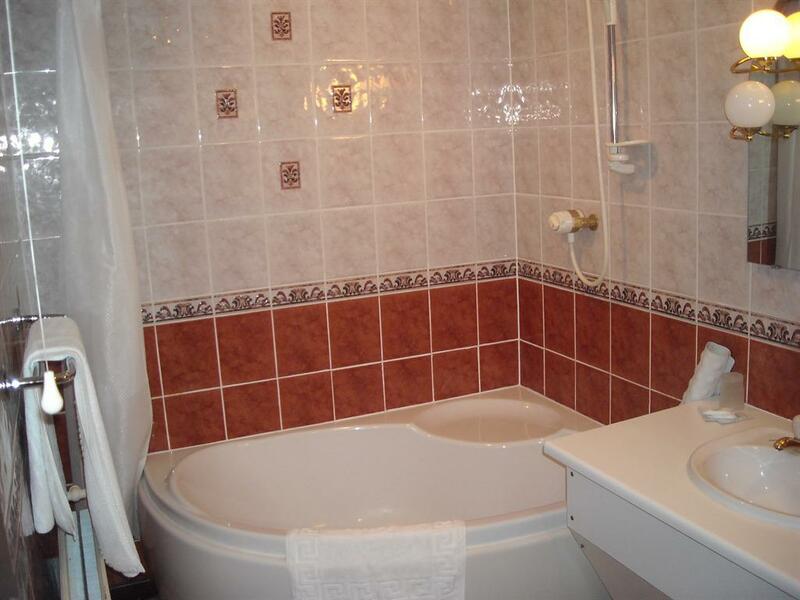 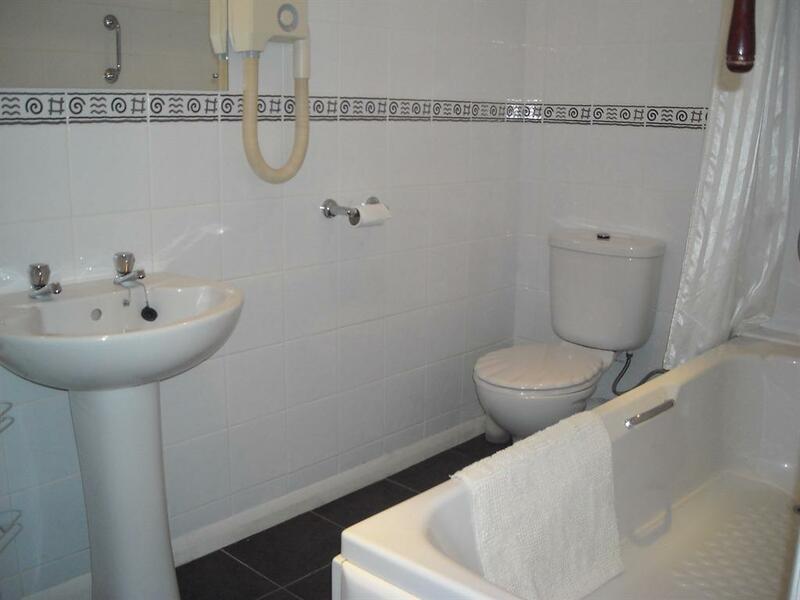 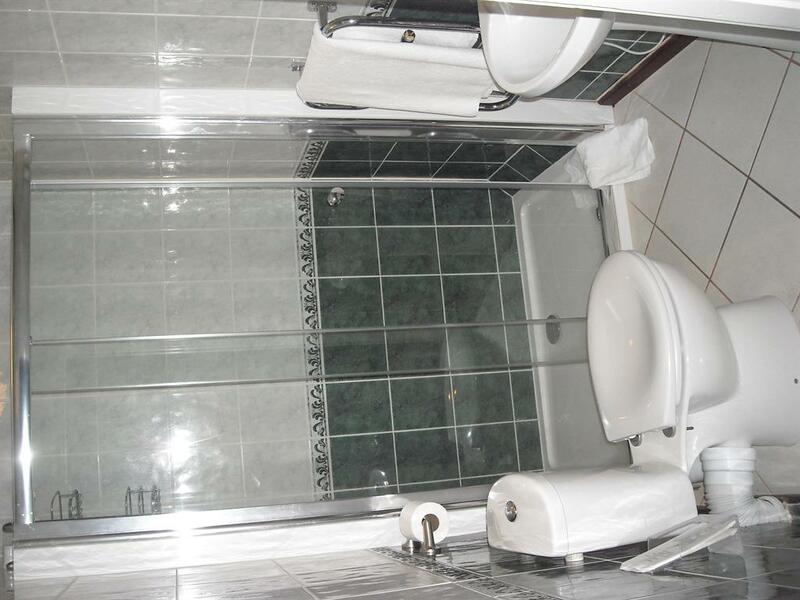 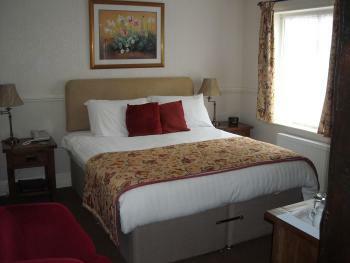 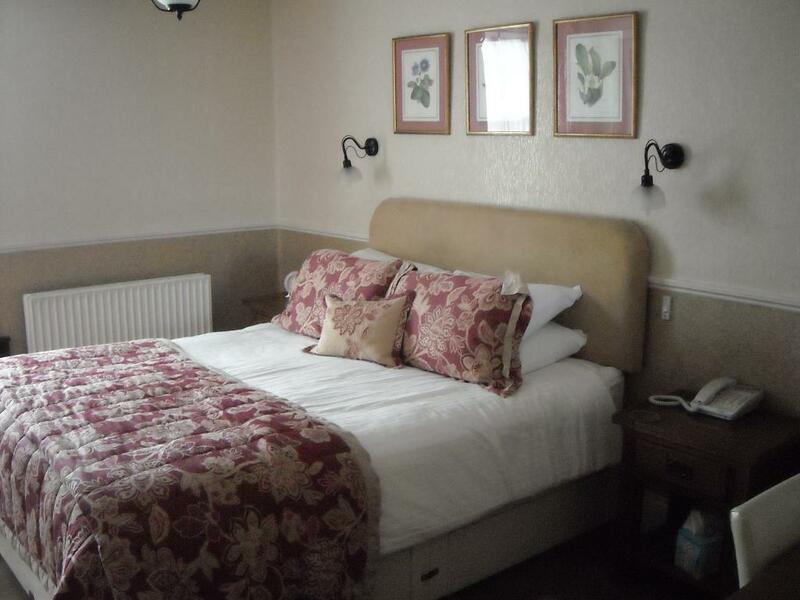 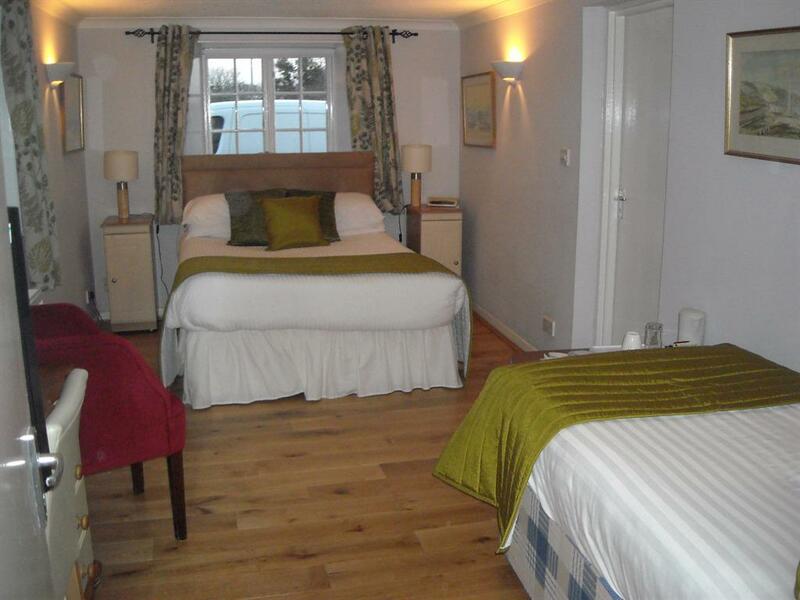 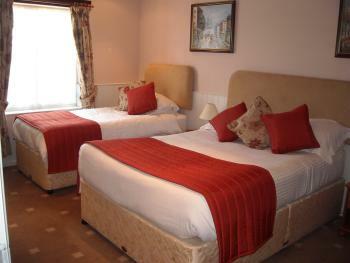 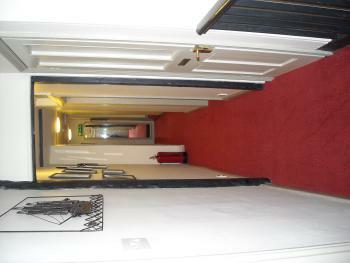 Double En-suite room with colour television and tea/coffee making facilities. 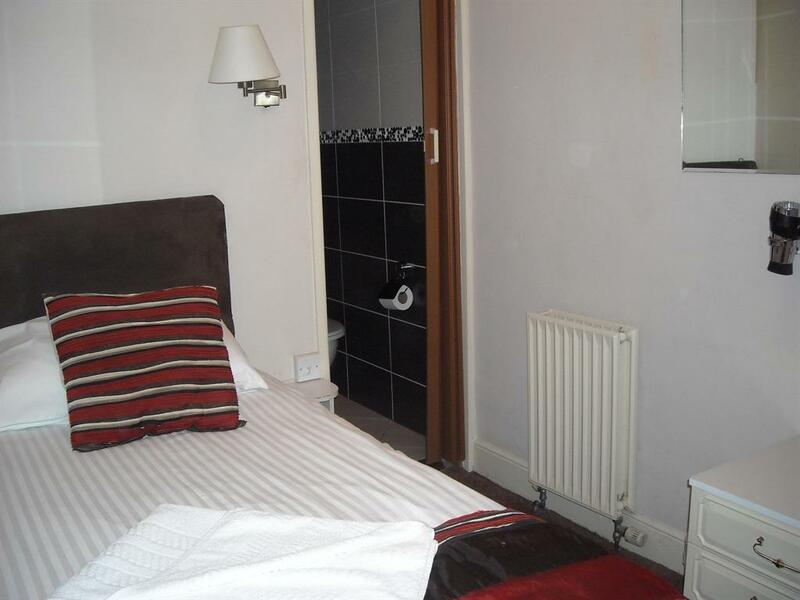 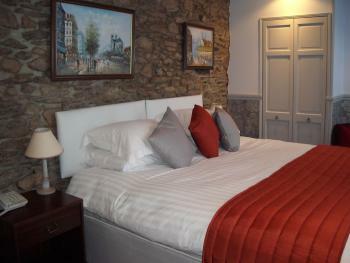 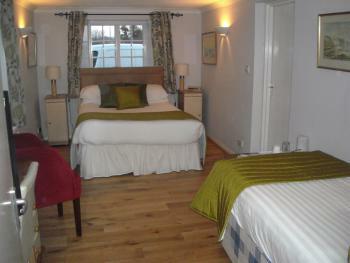 Twin en-suite room with colour television and tea/coffee making facilities. 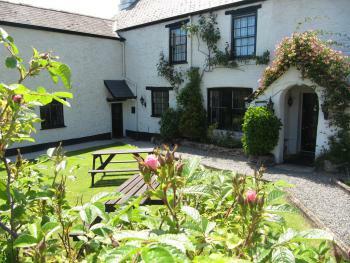 Townstal Farmhouse is a 16th century building situated in picturesque Dartmouth, oozing charm and character with beams and fireplace. 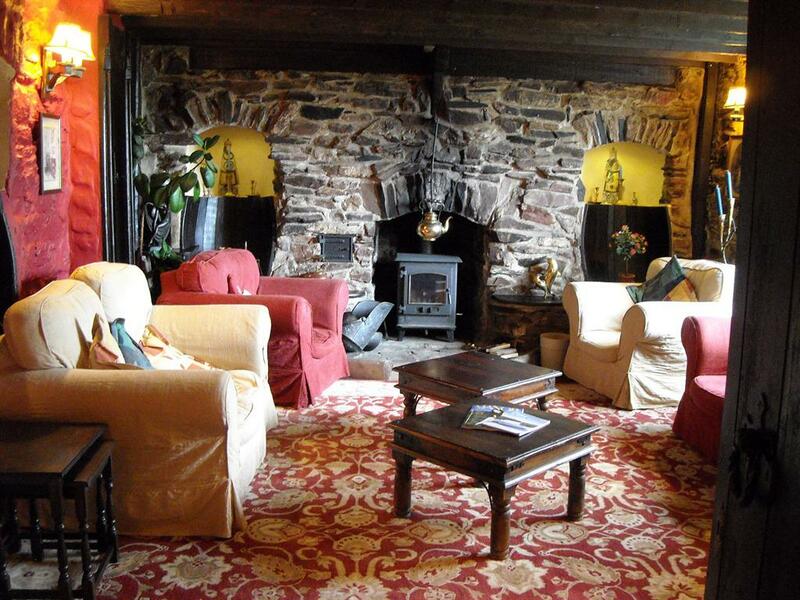 The farmhouse exudes ambience and warmth making it a perfect place to relax and unwind. Our nine individually designed bedrooms, whilst retaining character, are equipped to a high standard to ensure a comfortable stay. 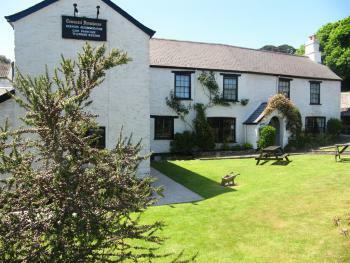 Breakfast is a la carte, cooked to order, and offers a wide choice of locally sourced produce wherever possible. 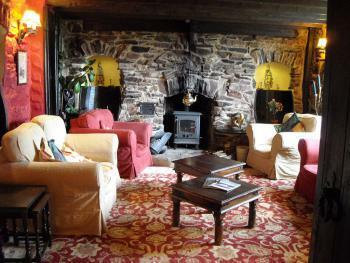 We are licensed enabling guests to enjoy a drink in our garden or beside a log fire depending on the season. 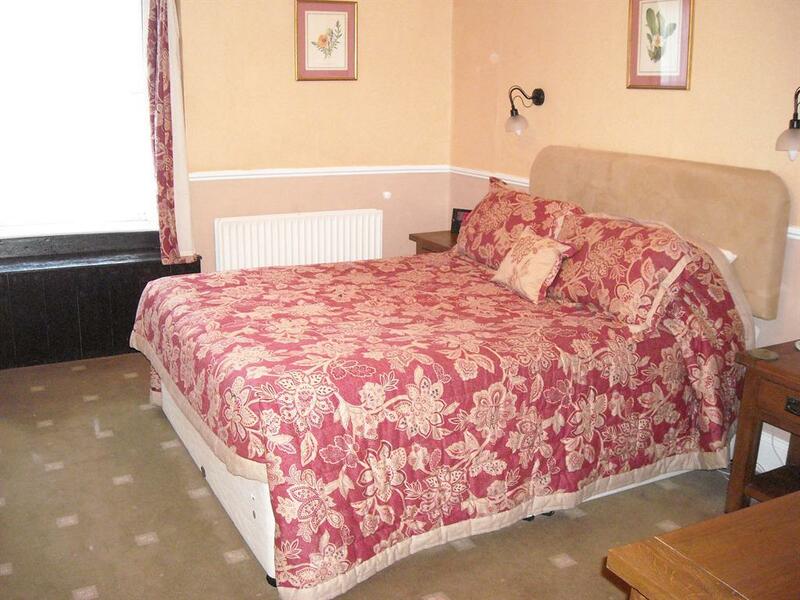 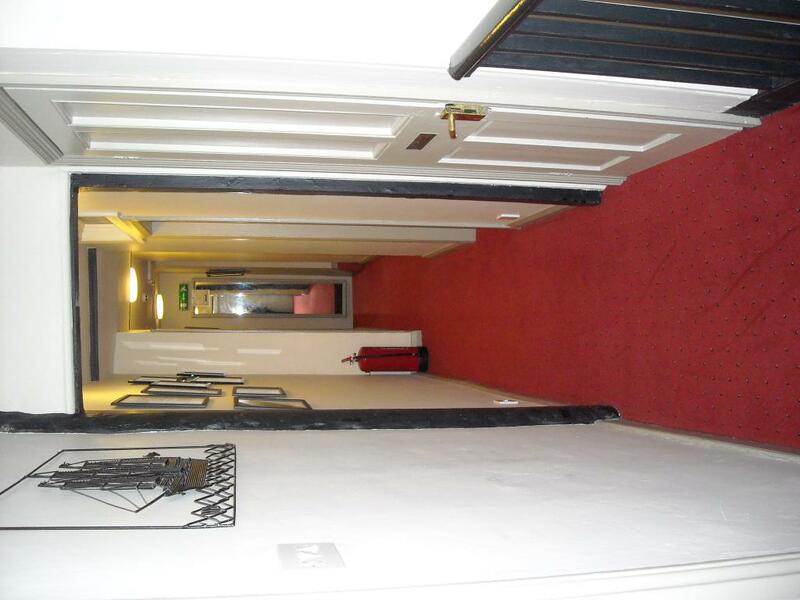 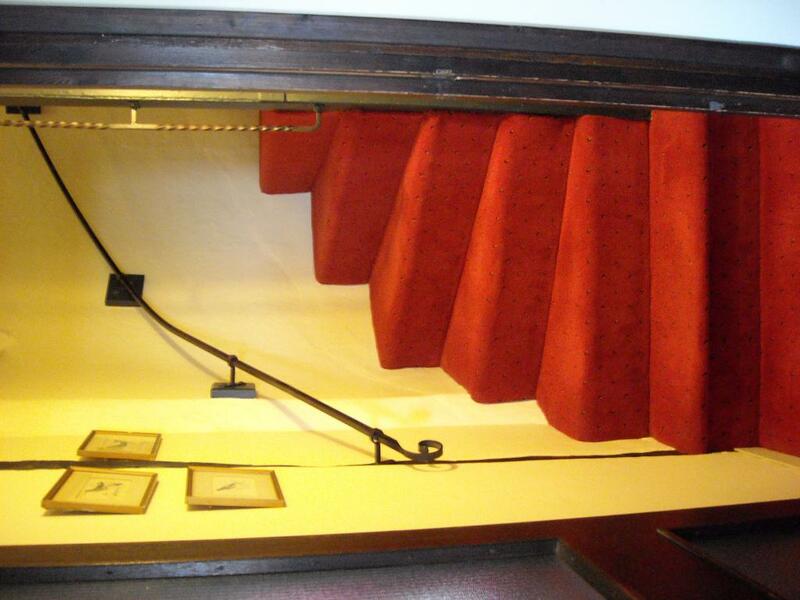 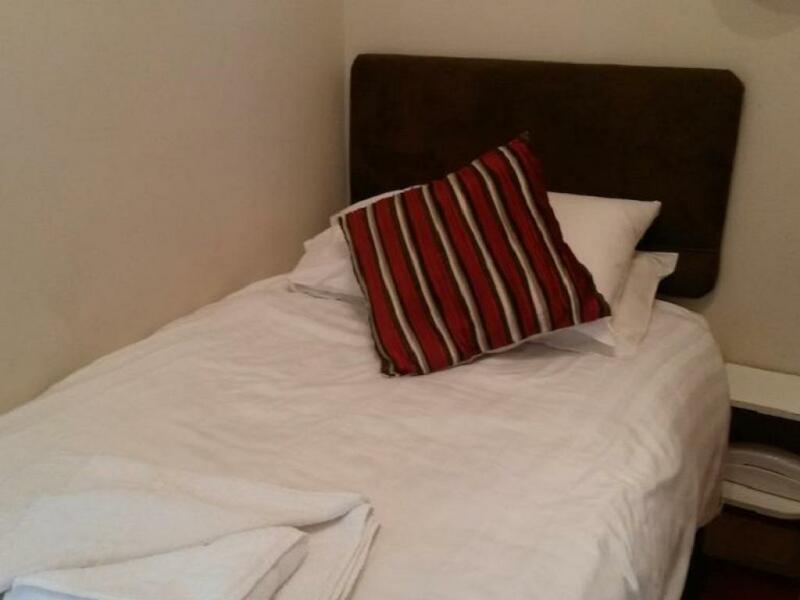 We have on-site parking with the assurance that each room has an allocated a space. 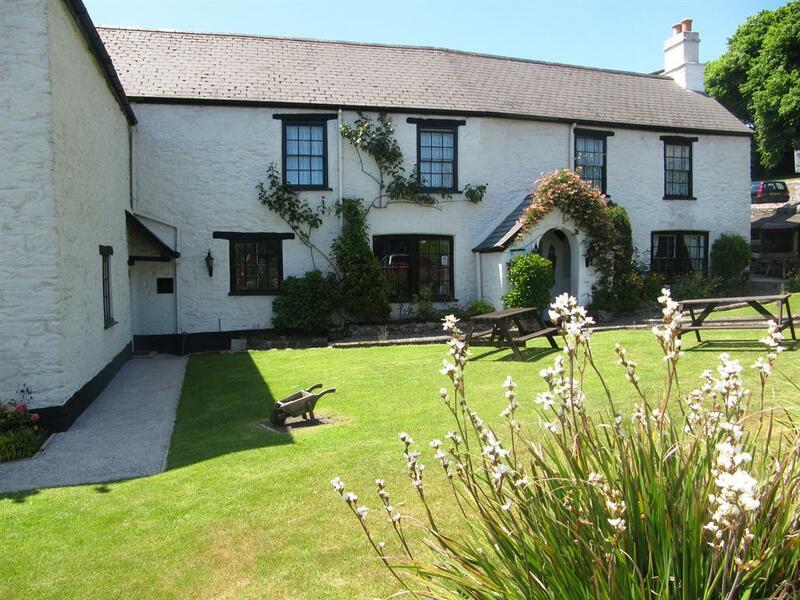 We aim to make your stay at Townstal Farmhouse as enjoyable as possible and above all hope you will join our many regular guests who return to this beautiful area of Devon. We have nine en-suite bedrooms all furnished to a high standard. 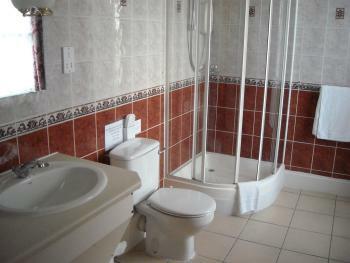 They are equipped with colour televisions, radio alarms, hair dryer and beverage tray. 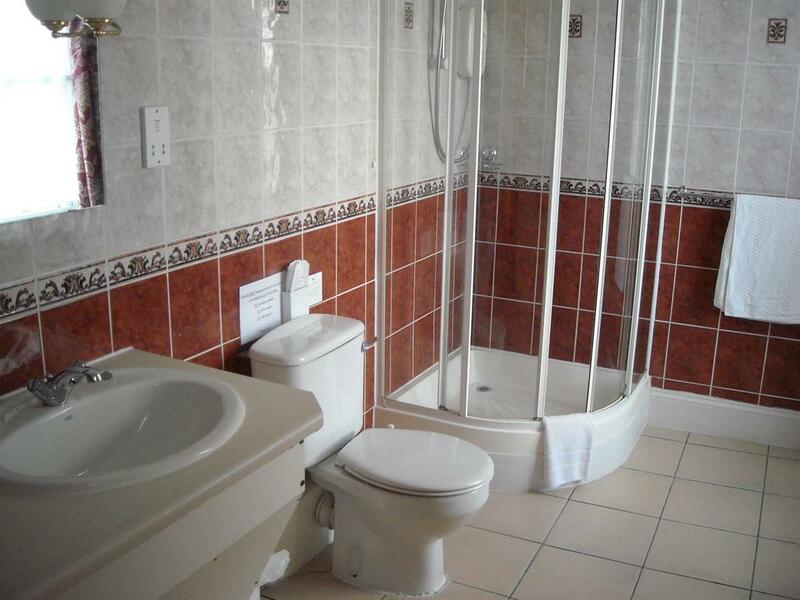 Wi-fi and baggage store is also available. Some rooms have a fridge but all rooms have access to cooling facilities with fresh milk. 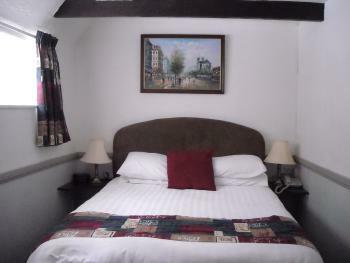 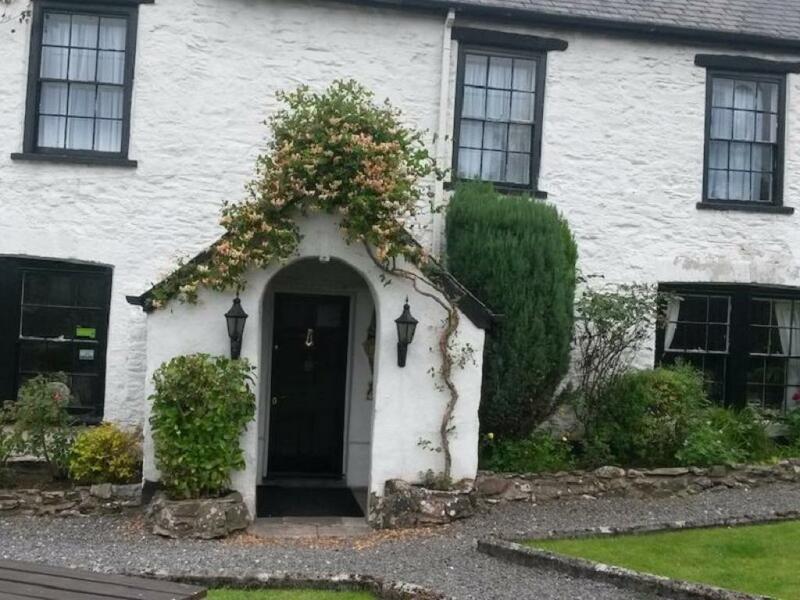 We welcome dogs and have two rooms suitable for their stay with us. Please contact us, prior to booking to ensure availability of these rooms (rate per day £5) Please note when booking our cheaper basic rate that this is for ROOM ONLY. 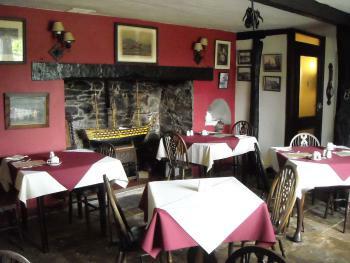 Breakfast can be requested at a extra charge.